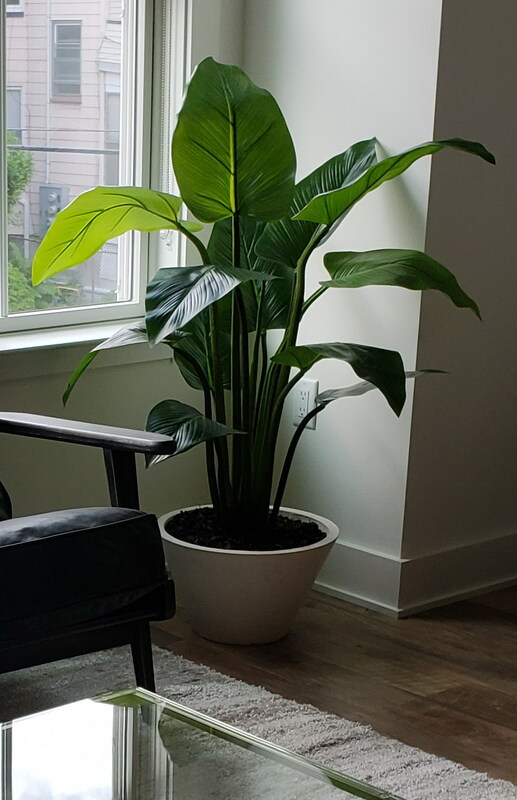 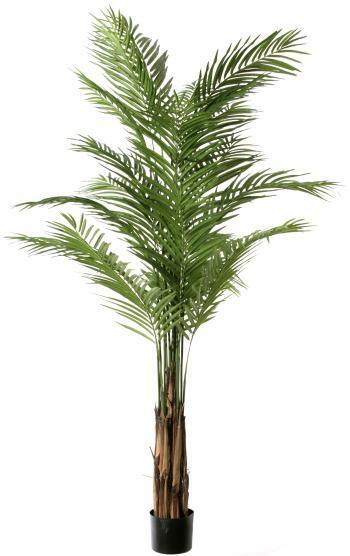 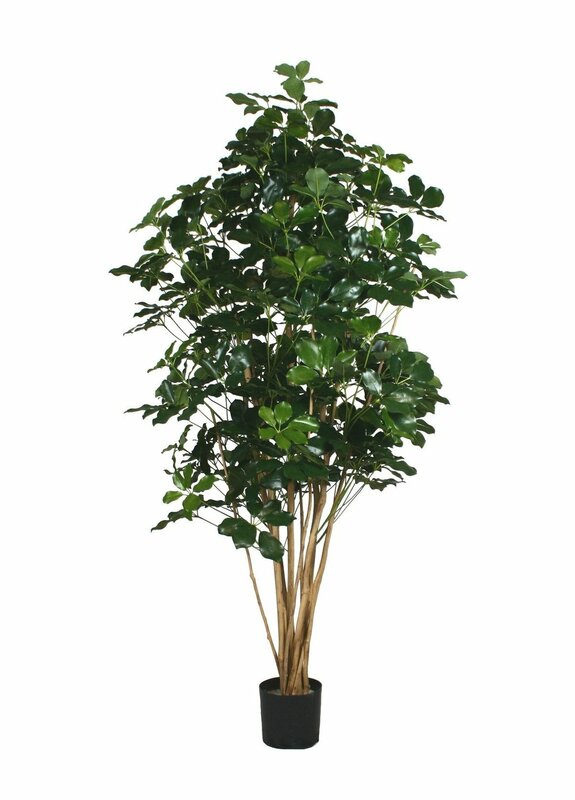 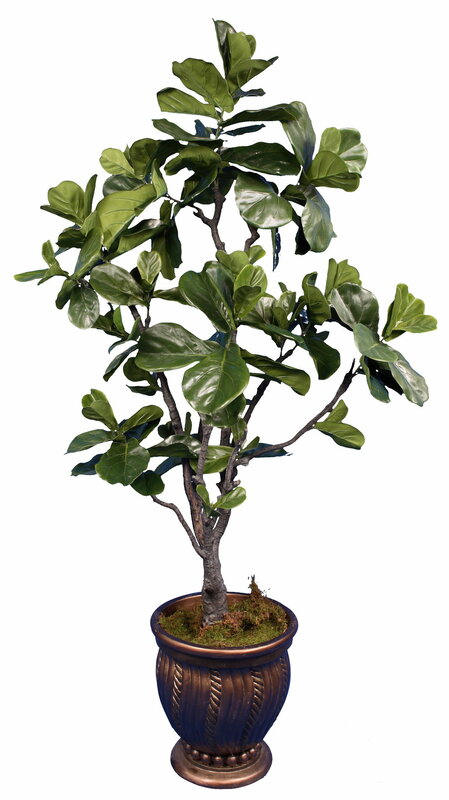 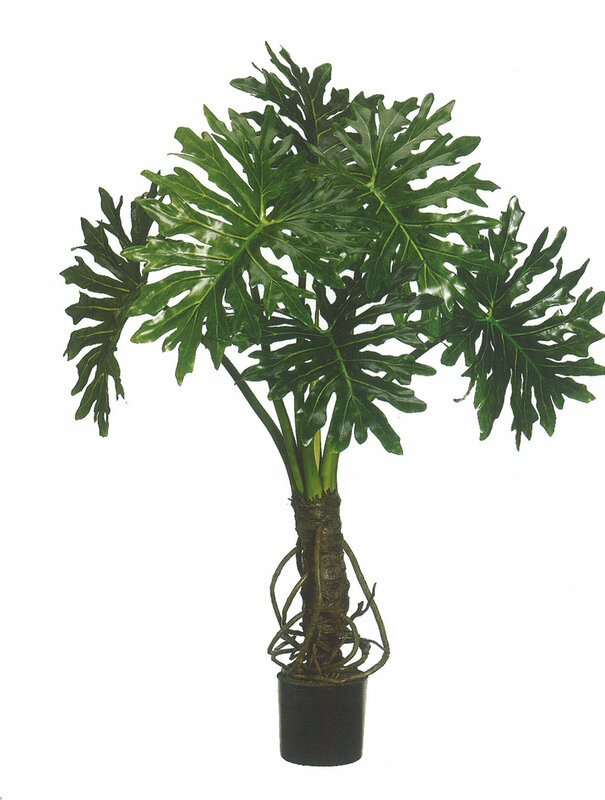 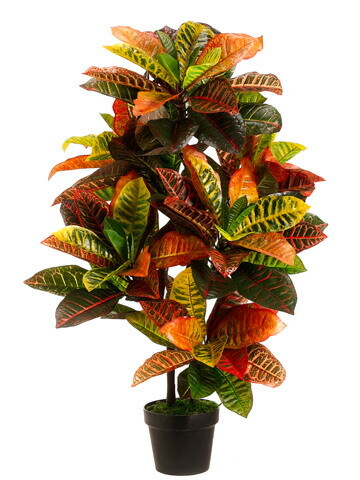 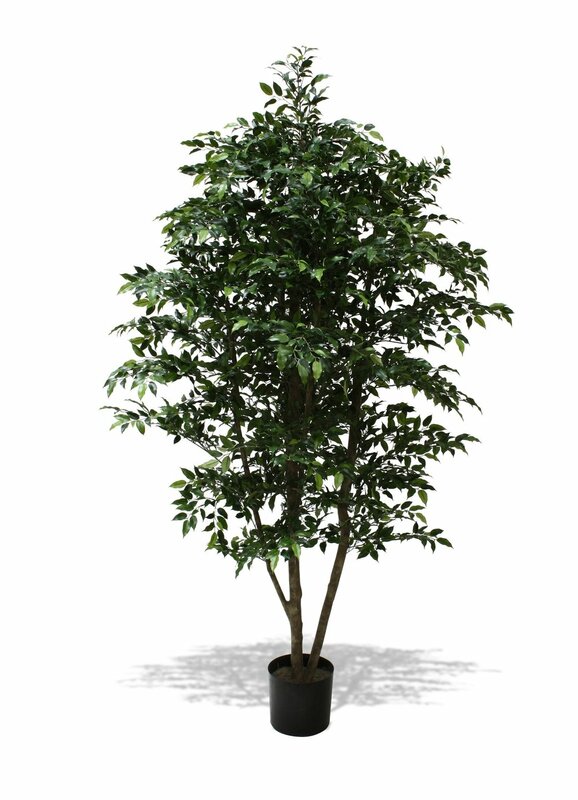 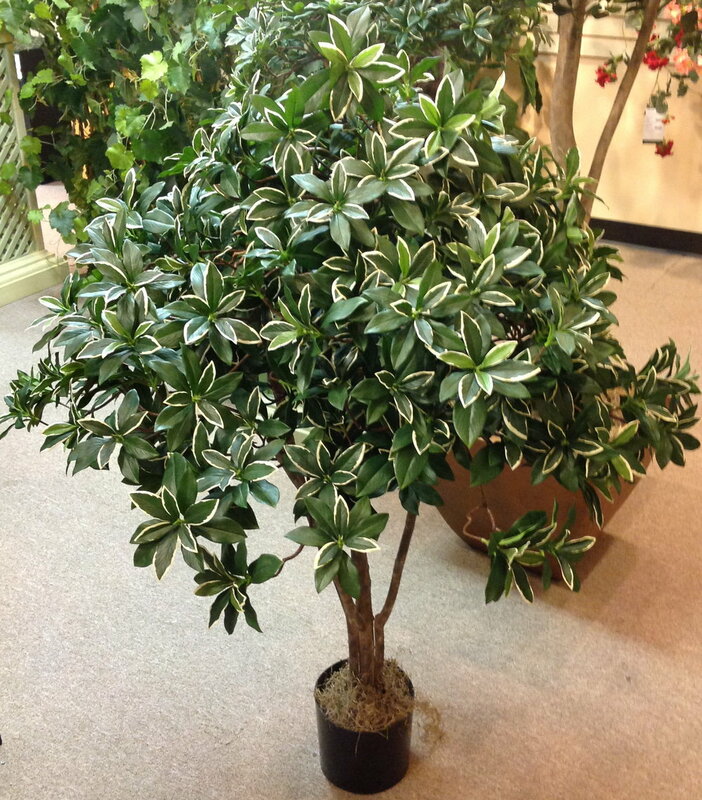 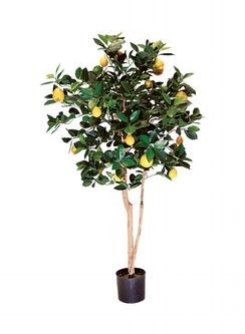 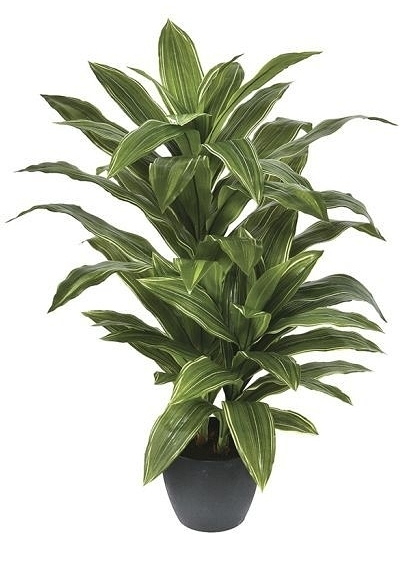 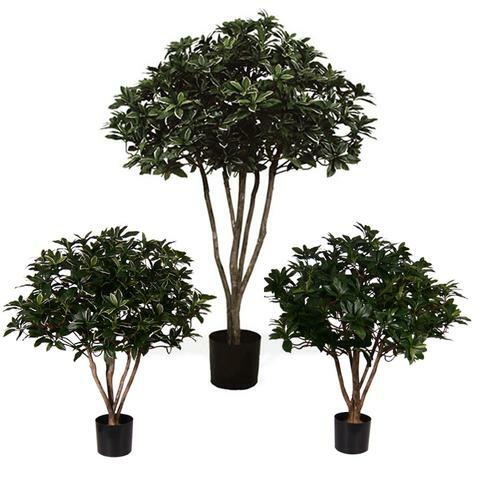 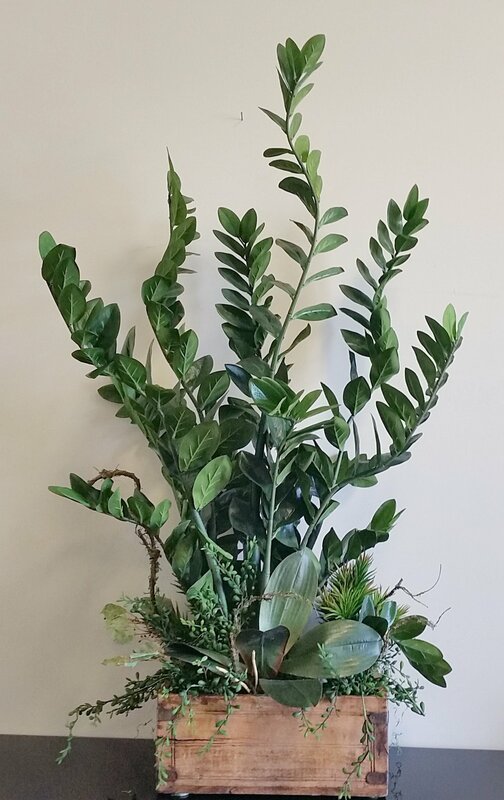 Unlike our other trees, our artificial plants offer a more casual approach to landscaping and plant design. 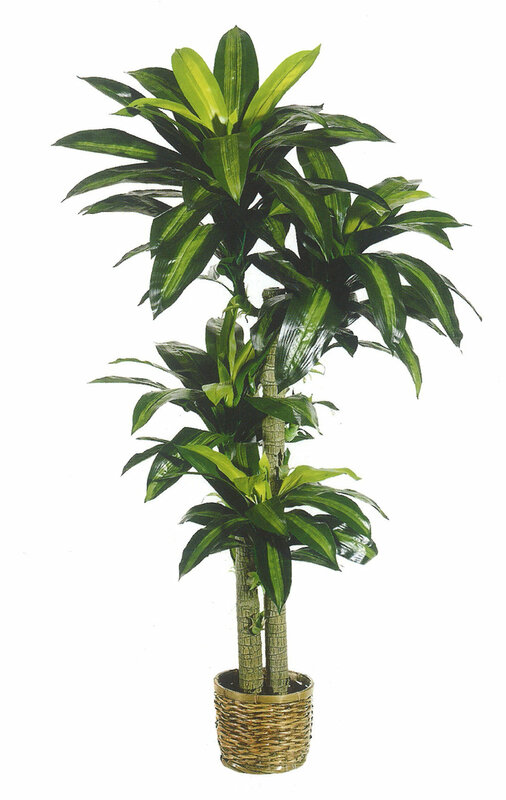 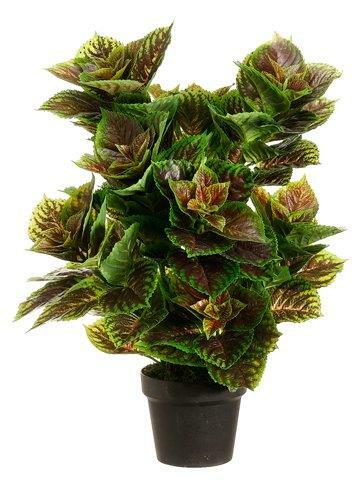 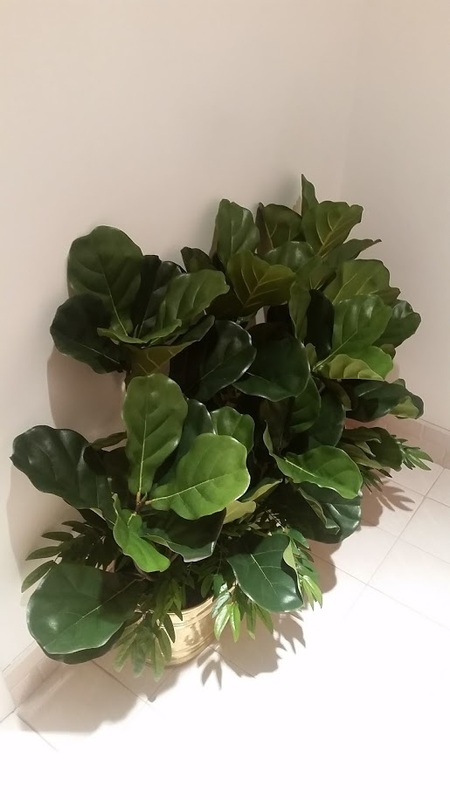 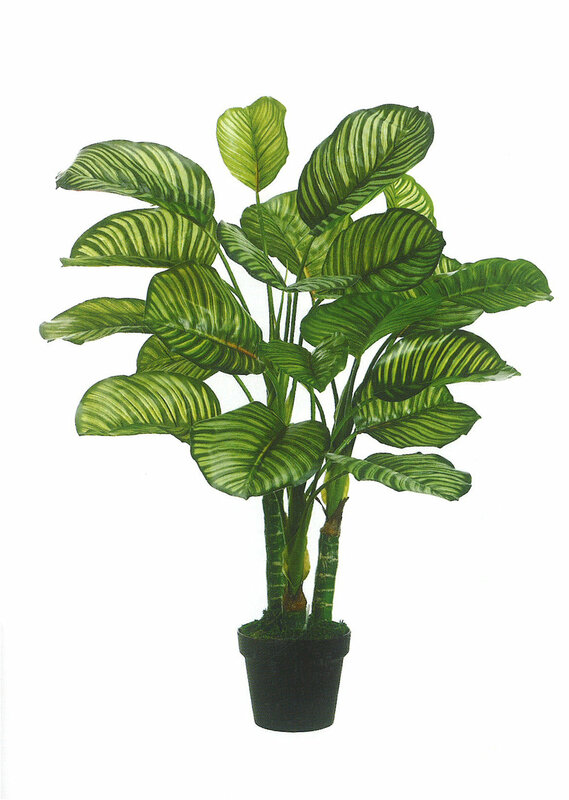 With much pride we introduce the newest generation of SILK & ARTIFICIAL PLANTS to our customers. 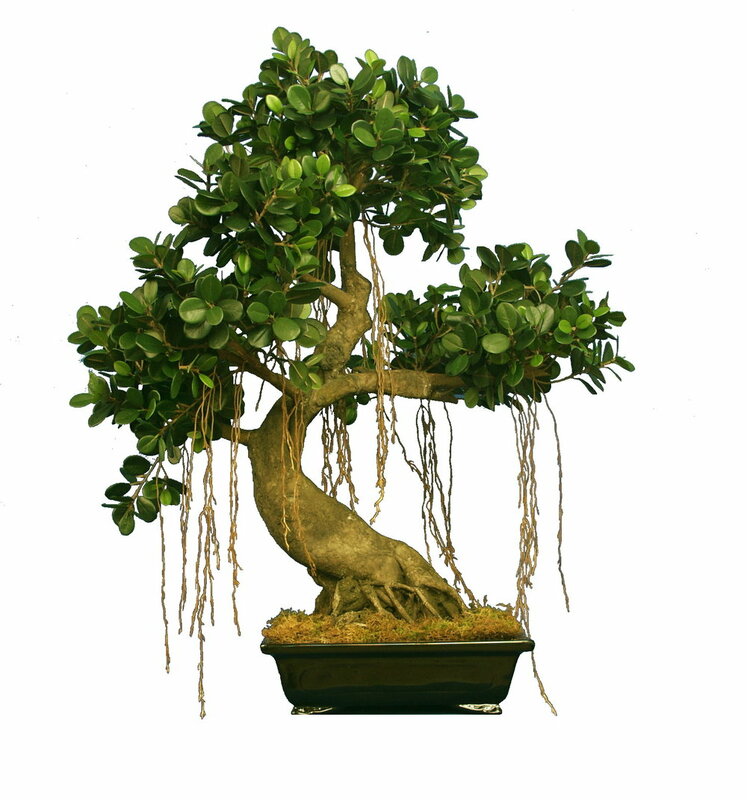 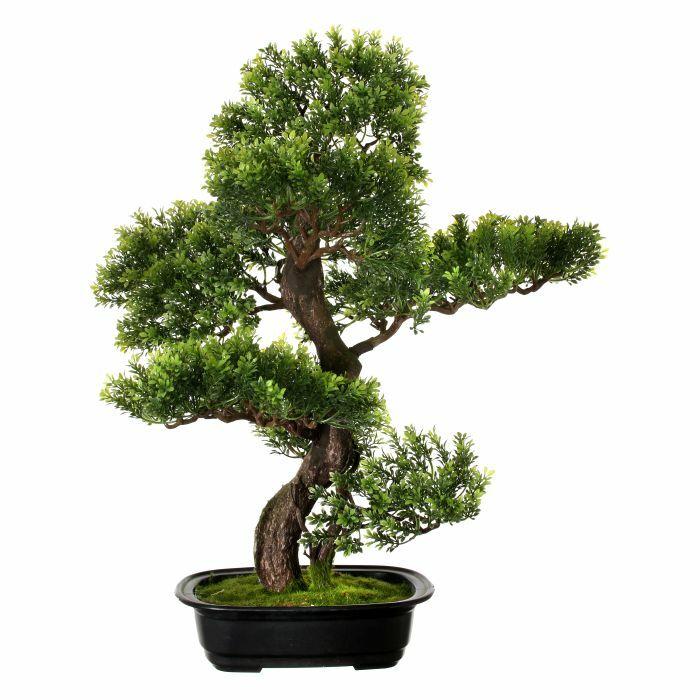 Our stye of artificial Bonsai constitute the more esoteric nature of plant-scaping in today's growing design industry. 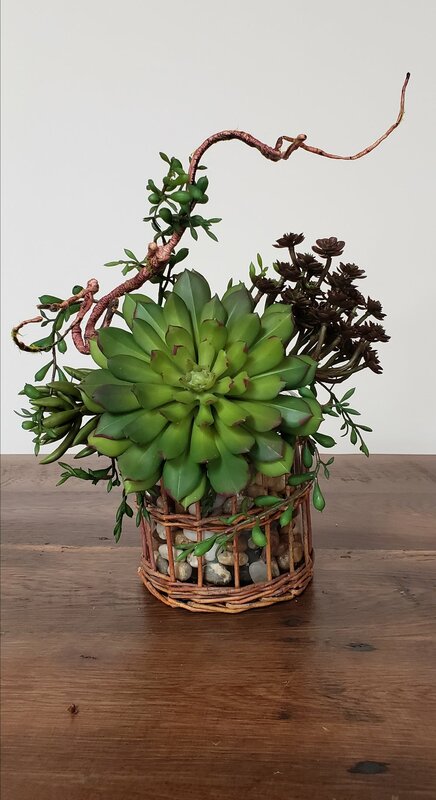 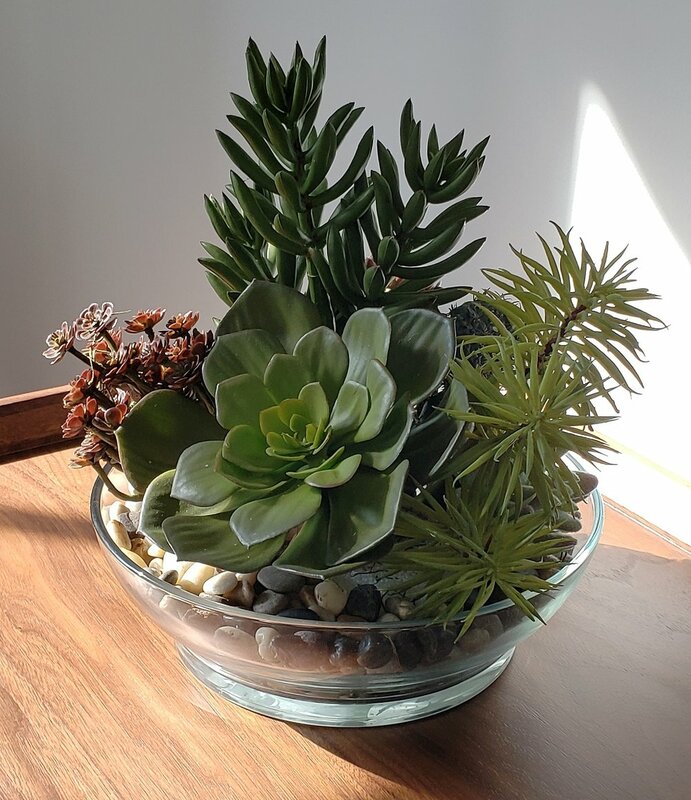 CACTUS & SUCCULENTS have also captured our imaginations. 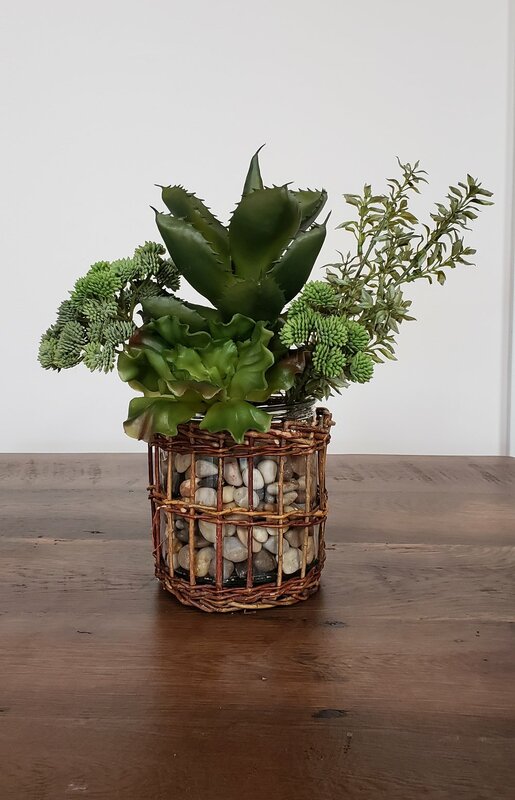 Below you will find a collection of cactus and succulents which we now offer.